Ether Legends and the gaming platform offer groundbreaking features you may not know from a quick glance. Ether Legends is a collectible trading card game being released by Elementeum Games. Below we highlight some of the amazing features this game and platform have to offer. The official Ether Legends token sale is set to start on February 15th, 2018 at 00:00 UTC! (February 14th at 5:00 PM) Help the team get this to market as soon as possible! This is something we have waited to see in its entirety for quite some time! Artwork. The artwork for the Ether Legends collectible trading card game is visually stunning and one of a kind. Ecosystem. 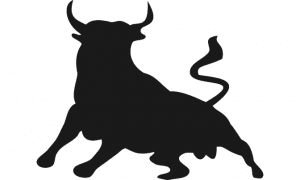 An entire gaming world with its own cryptocurrency or token built on the Ethereum platform, implemented and secured by blockhain technology, and self-managed micro-transactions using the gaming platform token, Elementeum. Digital assets. Creating real value in and with the blockchain including ownership of digital content, rewards, and items that are all digital assets, ERC20 compatible. Physical game. An engaging physical card game you can enjoy with friends and family. Multiple depth levels of strategy available. Use of physical Elementeum to power up your abilities in the arena. Choose wisely! The digital game. Level up, earn experience, and equip new digital items for attribute enhancements. Battle in the arena with online turn-based match play. Participate in 1v1 or 2v2 tournament battles or campaign mode, earning digital rewards and player achievements. Leaderboards. If you choose to do so, leaderboards and player win/loss records will be a part of the blockchain and stay with your character, always. Creating matches. Players have the power to initiate and create matches, where they can set conditions for others to accept or reject said conditions. Match making rating. A fair and balanced gaming environment is crucial in a skilled based game. Mathematical formulas will determine a players item level score and players will be matched with others of the same item level score. Smart contracts. There are a lot of them…Smart contracts govern game play, digital card production, and the rewards system, making commerce and game play a safe environment to conduct transactions. Open source development. Giving back to the developer community! Upon release of the digital game, an online open source repository and developers toolkit will exist for all to reap the benefits of the gaming platform smart contract source code while enabling integration into this platform, or creation of your own. Collectability. Each card and digital asset will be a stand-alone token, ERC20 compatible. All digital items will be minted, with limited production tied to rarity. Of course, some cards will be more limited than others. The gaming platform. 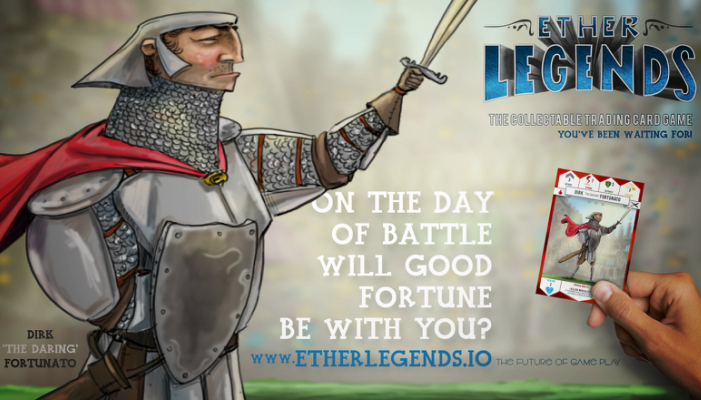 Ether Legends is one of many planned games that will be available on this gaming platform. The never-ending expandability and scalability, offer longevity and legitimacy for an exciting future! The marketplace. An interactive marketplace, where digital assets are visualized and traded, can be initiated with players, worldwide. Obtain additional digital trading cards from other players or purchase booster packs from the Ether Legends storefront. The Sky Box. Each player has a virtual reserved seat in the Arena! An account based storefront, customizable and personalized with digital assets, viewable by all and the gateway into commerce and game play. Ether Legends and this gaming platform have a lot to offer the gaming community, blockchain enthusiasts. We hope you are as excited as we are to see this take off. THOSE THAT HOLD ELEMENTEUM, HOLD THE POWER! Role of Advisors in Setcoin ICO – By the CEO of Inserviss.